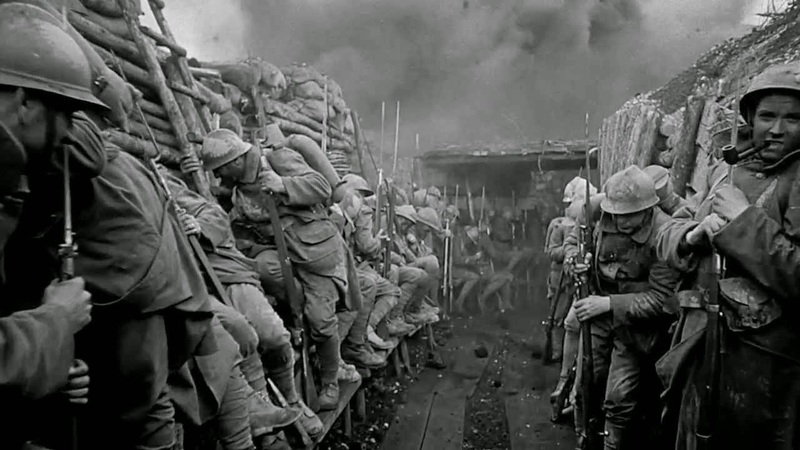 Stanley Kubrick was bound to make quite a few appearances on my list of favorite films and here he is again with his devastating anti-war work titled Paths of Glory. The plot of the film focuses on a group of soldiers that refuse to follow through on an attack that would most certainly result in their deaths, and thus their superior officers decide to hand pick three of the men at random and make an example of them, putting them to death for their cowardice. The concept of putting your life on the line for your country only to have them decide you should die is powerful, gut wrenching stuff...and don't get me started on those final moments of the film. Good gravy I could never shake those moments from my cinematic memory, but they are so masterfully done I wouldn't want to. 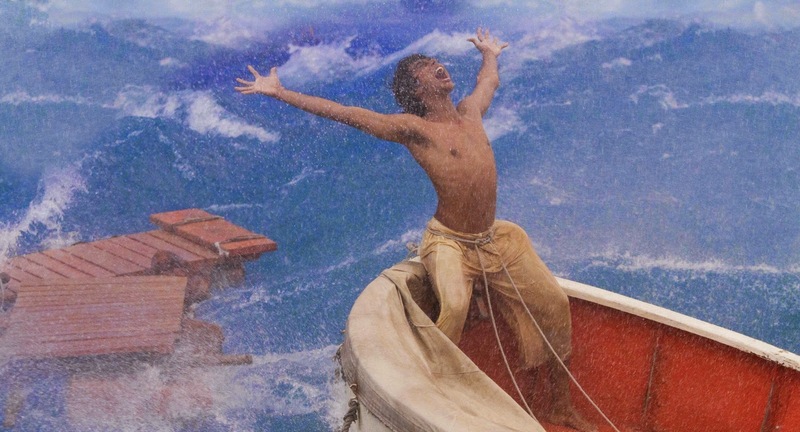 A film that feels like a miracle to me more than just another movie, I recently revisited it and reviewed it (see the link above) and it is still such a treasure. Ang Lee managed to do something that only one other filmmaker has done in recent years for me: keep me awake at night thinking about the existence of a god. A truly beautiful film in every way. 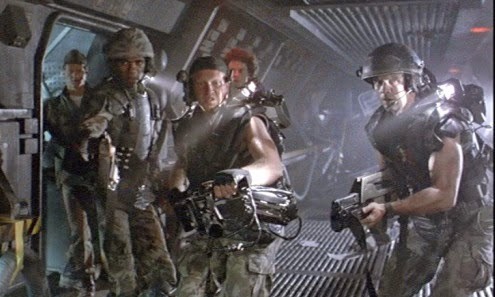 I fell in love with both Alien and Aliens at a surprisingly young age considering the content, and I still recall trying to fall asleep as a child with my bedroom door open after watching Aliens specifically, and I kept imagining the shadows of approaching xenomorphs creeping through the darkness towards my room. I recall the inner debates I had fueled by panic and sheer terror, what to do? Do I get up and close the door as fast as I can, or merely pull the blanket over my head and hope for the best? A few times I was brave enough to make it to the door, and other times I cowered until the covers and prayed for my safety. Sounds like a terrible experience for a child, right? Probably was, but the fact is I will never forget those nights or the films that inspired the fear. Not often a picture can leave that kind of mark. 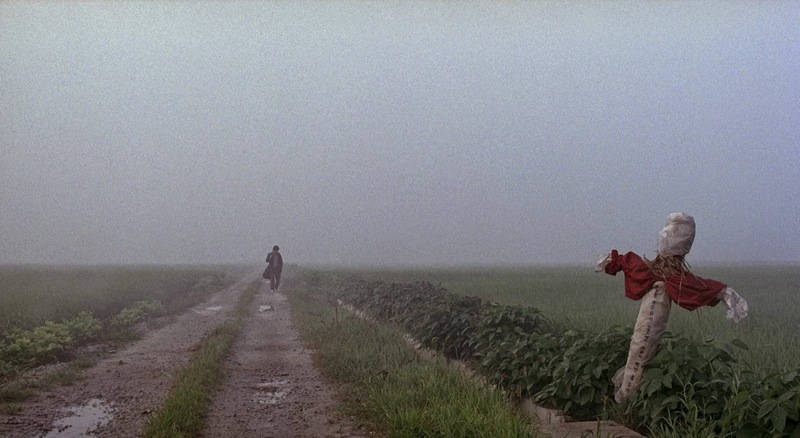 A decade before the release of his English language debut Snowpiercer, Boon joon-ho released his masterpiece, a korean serial killer film titled Memories of Murder. The story is actually based on the true story of the first ever documented serial killer in the history of South Korea, and it is a chilling, brilliantly executed picture. If you have seen the film, I hope you enjoyed it as much as I do. If not, do check it out. It wonderfully uses its setting and mood and the eerie nature of the real life events, and the result is a memorable, fascinating feature. 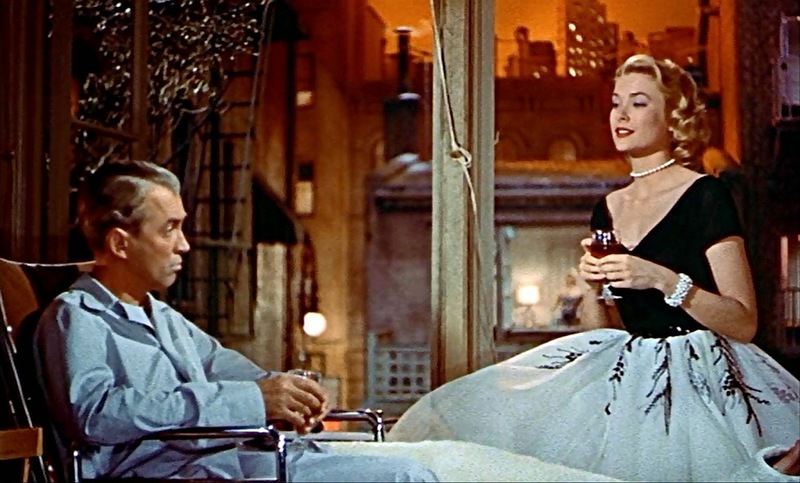 One of the finest efforts from the all around amazing filmography of Alfred Hitchcock, Rear Window uses a minimalist scenario of a man in a wheelchair looking out his window and the result is absolute perfection. The voyeuristic aspect of the film is fascinating and it makes you wonder, how much do you know the people that live near you? What are they actually capable of? Sublime cinema. Watching this film now and knowing the popularity of the man who crafted it David Fincher, it is shocking that this was a complete box office failure. What else could people want from a picture? Based on the real life events of the Zodiac killer, the story of this film actually focuses on the investigation more than the murders themselves, although some sequences showcasing the work of the deranged psychopath are shown. The central character is an unlikely one, as you would assume the police would be the focus when in reality the lead is a man named Robert Graysmith (played expertly by Jake Gyllenhaal), a cartoonist for the San Francisco Chronicle. Fincher was, of course, the perfect choice for the material, as he sets the gloomy, ominous tone that perfectly suits it. One of the finest efforts from the modern master of thrillers. 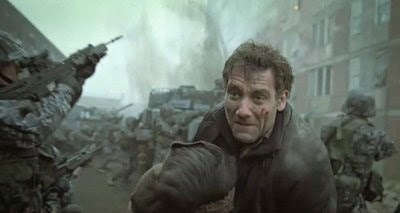 Alfonso Cuaron won his academy award for Gravity last year, and deservedly so, but the man was making fine films years before it and one of them is the totally superb science fiction thriller Children of Men. The first time I witnessed this film, I had never seen anything like it. Nearly nine years later, I still have never seen anything like it. Not only is the premise a fascinating one, the concept of a world that can no longer reproduce and thus the death of the human race awaits, but it is so expertly directed by Cuaron and the cinematography from the master Emmanuel Lubezki is lucious and beautiful in a drab and depressing way. When Peter Jackson wants to take me on a tour of Middle Earth, even with his more recent Hobbit films (although I am not seeing the final installment until Tuesday night), sign me up. I love the sweeping, epic feel of the pictures and they feel like events more than just great films. For whatever reason I associate watching them with the holiday season, a time during the year where I want to sit next to the glow of my Christmas tree, put my feet up and watch the story of Frodo and his quest to destroy the ring. This explains the review I linked above coming just recently, as each year, late in the year I feel the need to revisit this world, these characters and the journey they take. 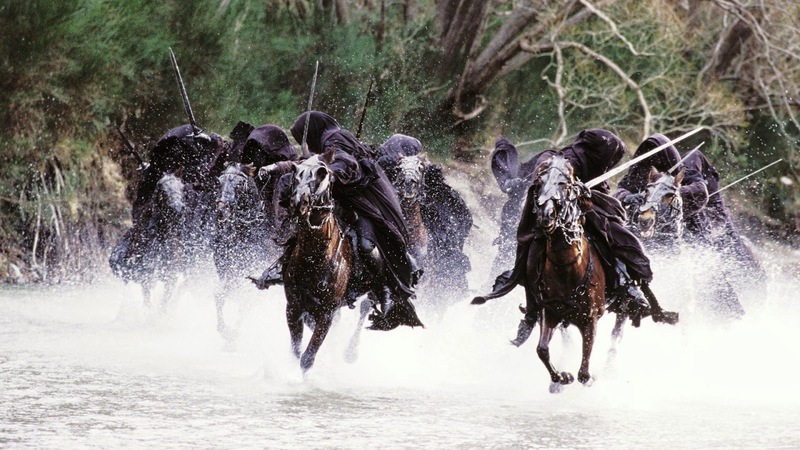 The Fellowship of the Ring is a wondrous way to start the trilogy and it is an excellent demonstration of character development and story and world building inside a massive budget epic film. 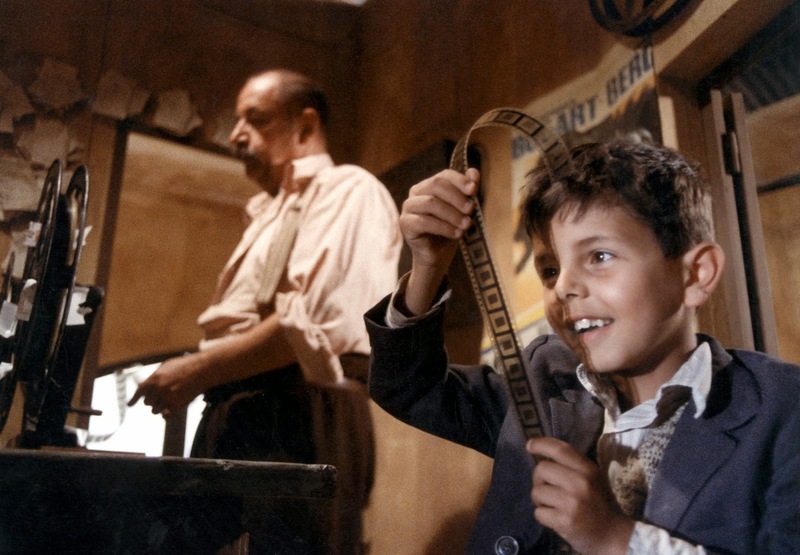 If you appreciate beautiful stories that effortlessly connect to the audience on an emotional level, and also films that celebrate their own medium by making the love of cinema an important aspect of the characters, Cinema Paradiso is just the delightful picture for you. Winner of the Oscar for Best Foreign Language Film, the story focuses on a man receiving terrible news which forces him to reflect on his childhood, a time when he fell in love with movies while assisting the projectionist at a theater in the village they lived. A reminder that cinema once was far different than the world we live in now with streaming, Blu-ray players and IMAX theaters, Cinema Paradiso takes us back to a time when people used to cherish the opportunity to see any film on the one screen in the one theater near where they lived. A truly touching, wonderful film. Listed in the same installment of ten films as its sequel, Alien was a film that taught me just how scary a movie could be at a young age. The review I linked above came after I had the opportunity to see it at midnight at a local, old school theater I live near, one that reminds me of the film I listed above Cinema Paradiso. It was an amazing experience, getting to see the horrific events that take place aboard the Nostromo, and despite the fact that I had seen Alien many times previously it felt exciting and brand new in that setting. 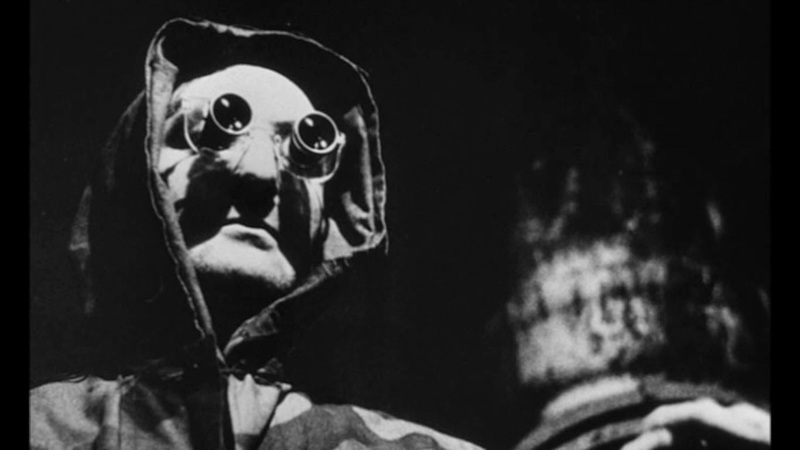 One of the finest science fiction and horror films ever made. Down to the final 30 films. Above is an image from one that will be listed among the next ten. I am liking your list. I have a few on this section quite a bit higher in my own list. Here is my comparative positions. I like that list of ten, very nice. You're not gonna believe this, but I have still never seen The Wizard of Oz to this day. I never gave it a chance as a child, because I was too busy watching Star Wars over and over, and then the years kept falling off the calendar and I kept putting it off. I actually recently blind bought the blu-ray for cheap, so soon enough (perhaps tonight actually) I will be doing my Wizard debut. Found your blog via a Google blogging community.